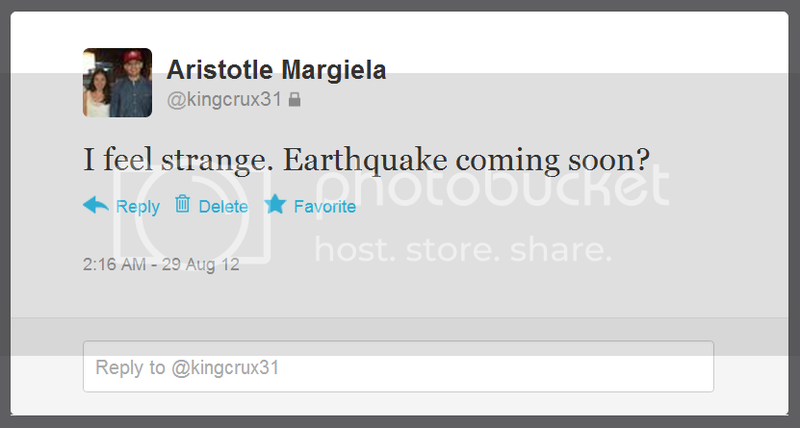 I also predicted the 1990 Luzon earthquake. I was in class when the teacher called me out for being noisy. I was so upset I drew a map of the Philippines, circled Luzon a couple of times then told some of my classmates that a strong earthquake would strike in a few hours. It happened later that day right when I was dropped off by the school carpool service. 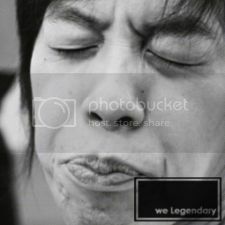 You should've seen the look on my classmates' faces when school resumed.